This was certainly one of the most unusual cars we tuned in 2016. A highly modified Porsche 924 built for dirt hill climbs and fitted with a 3.0 16V engine from a Porsche 944 S2. 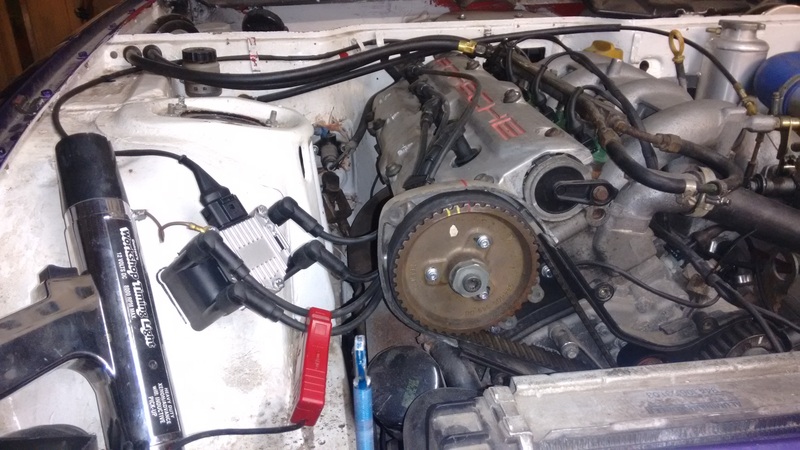 The engine is running on our AugTronic ECU using its 60-2 triggering system for compatibility with the 3.0 16V flywheel. 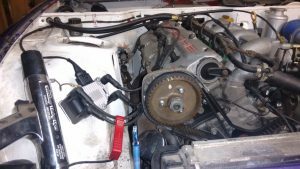 It is also fitted with a set of our modified camshafts and a wasted spark ignition system. We also built a bespoke engine wiring loom for it and integrated it with the existing wiring loom. 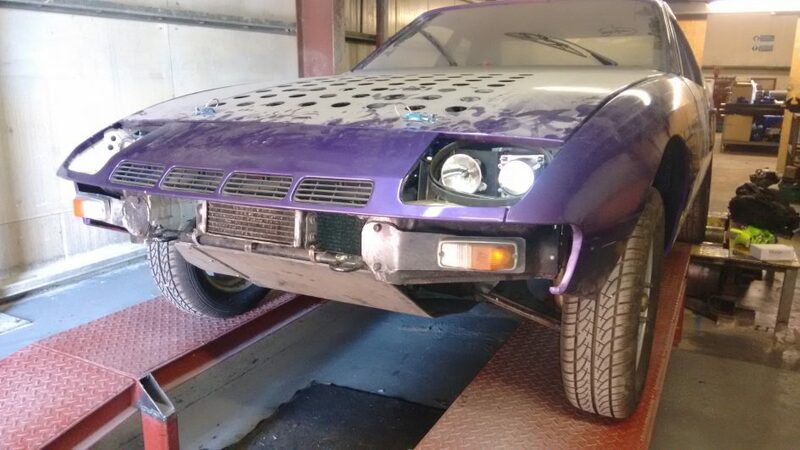 The car was tuned on our in house rolling road and has now proven its reliably in a number of events, the car is given a very hard time often at very high rpm, it is pleasing to see the engine holding up well after careful mapping and setup on our rolling road.